The Wailing DVD and Blu-ray release date was set for October 4, 2016 and available on Digital HD from Amazon Video and iTunes on September 6, 2016. 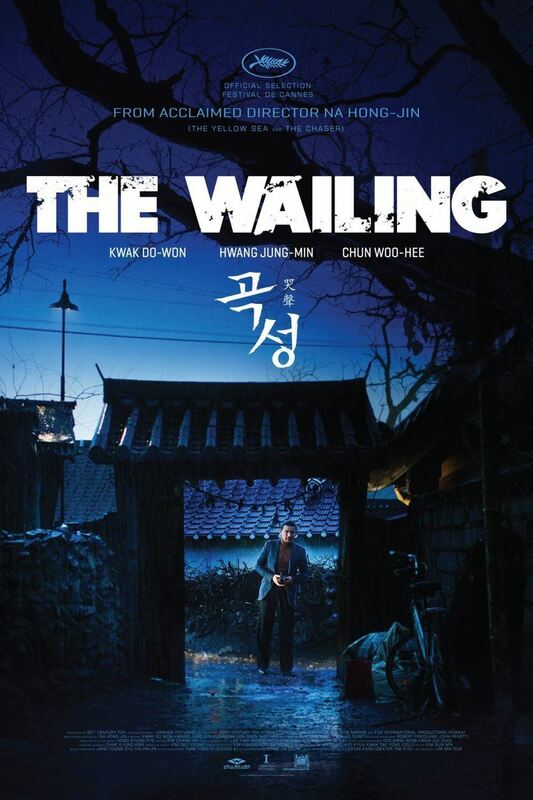 When a stranger wanders in to a small South Korean town the people of the town begin to get sick with a terminal illness that doctors can not identify or treat. A local police officer is forced to find out who the man is, where he came from and what it is that the stranger brought with him that is sickening and killing the locals. The officer has to discover the answers to these questions quickly if he is going to be able to save the life of his daughter who has caught the mysterious ailment.